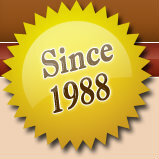 Are your blinds looking old, tired, and dingy? 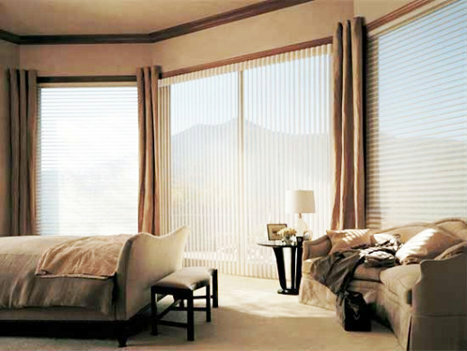 Let us give your blinds younger makeover. Our Ultrasonic cleaning system using high frequency sound waves. These frequency sounds penetrate and gently lift the dirt grease, dust, nicotine, bacteria, pollen, and other allergy irritants from the blinds, cords, ladders, and slats come out sparkling clean. Unlike conventional cleaning methods, there is no scratching, streaking, smearing or other damages. Our ultrasonic cleaning method is recommended by Hunter Douglas. Take a look at your blinds, touch them. When was the last time they were cleaned? Really cleaned?? So who are you goanna call?